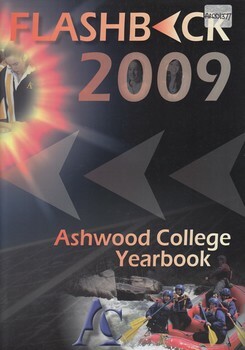 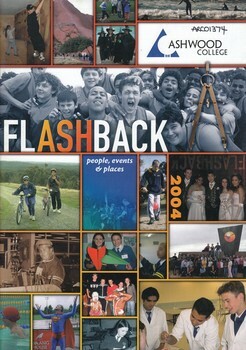 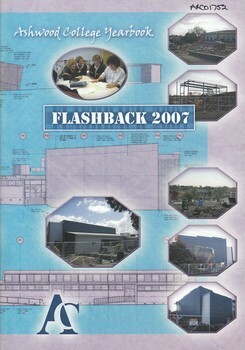 Ashwood High School has a significant collection of archives comprising school diaries, photos, newsletters, journals, reports, certificates, trophies and other school memorabilia. 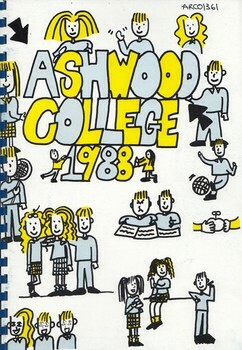 1986 School Magazine with 28 un-numbered pages. 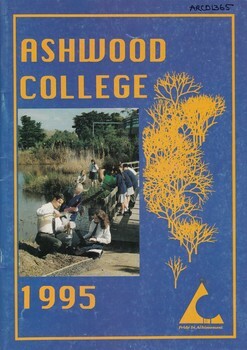 1986 Magazine of Ashwood High School with historical events of the year. 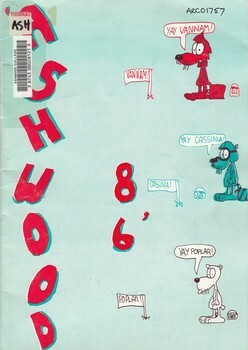 1988 School Magazine with 55 un-numbered pages. 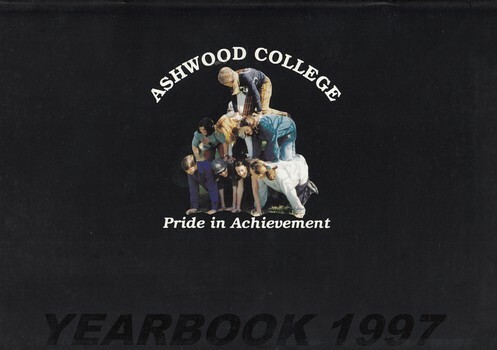 1988 Magazine of Ashwood High School with historical events of the year. 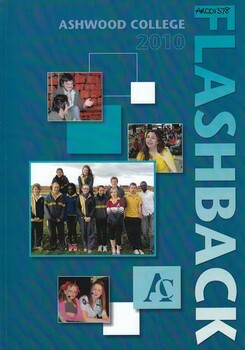 1984 School Magazine with 24 un-numbered pages. 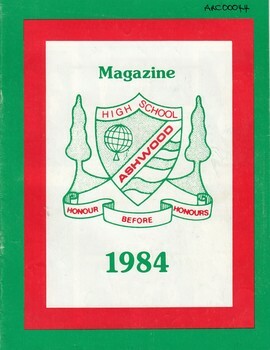 1984 Magazine of Ashwood High School with historical events of the year. 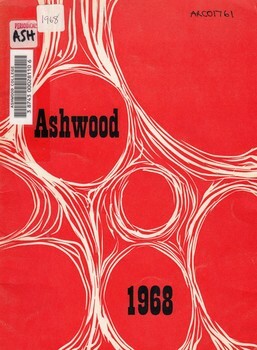 1966 School Magazine with 61 un-numbered pages. 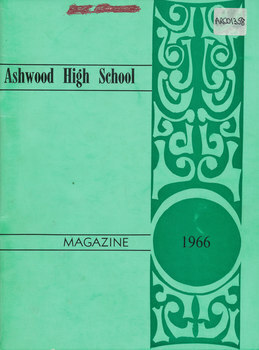 1966 Magazine of Ashwood High School with historical events of the year. 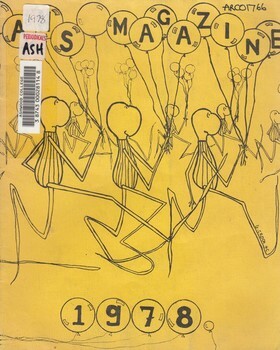 1975 School Magazine with 40 un-numbered pages. 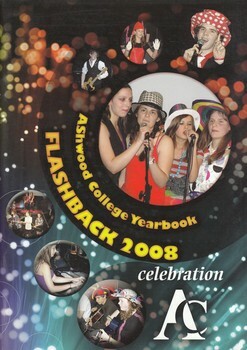 1975 Magazine of Ashwood High School with historical events of the year. 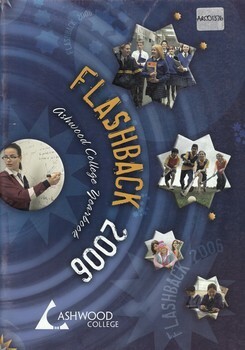 1990 School Magazine with 60 un-numbered pages. 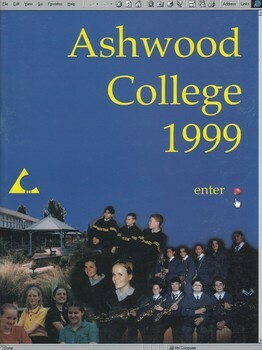 1990 Magazine of Ashwood High School with historical events of the year. 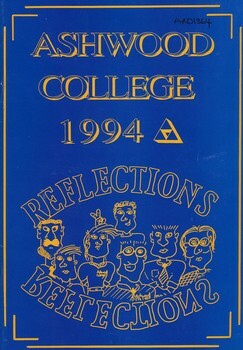 1987 School Magazine with 28 un-numbered pages. 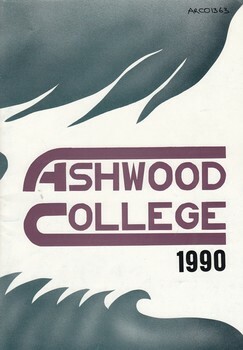 1987 Magazine of Ashwood High School with historical events of the year. 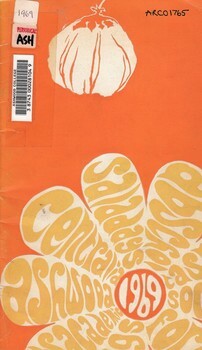 1969 School Magazine with 49 un-numbered pages. 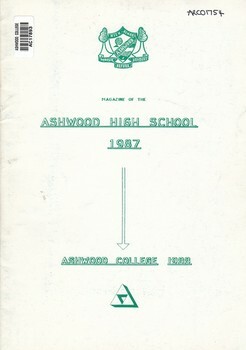 1969 Magazine of Ashwood High School with historical events of the year. 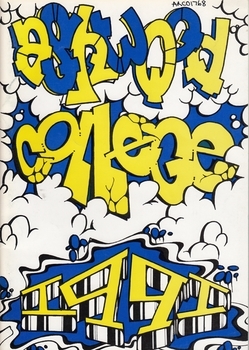 1970 School Magazine with 44 un-numbered pages. 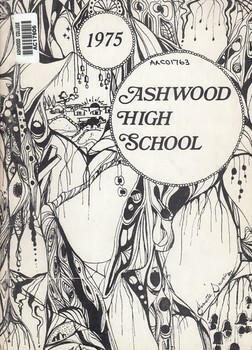 1970 Magazine of Ashwood High School with historical events of the year. 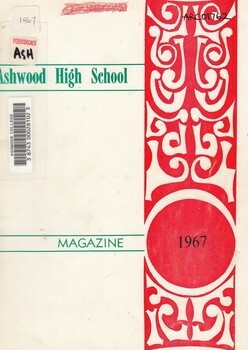 1968 School Magazine with 30 un-numbered pages. 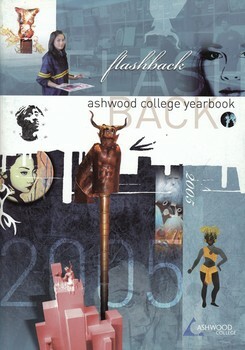 1968 Magazine of Ashwood High School with historical events of the year. 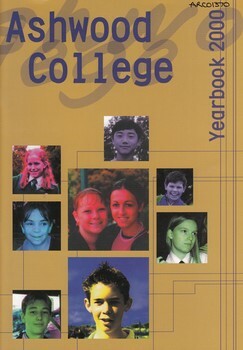 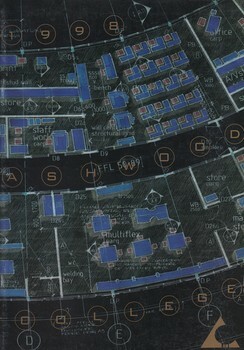 1991 School Magazine with 60 un-numbered pages. 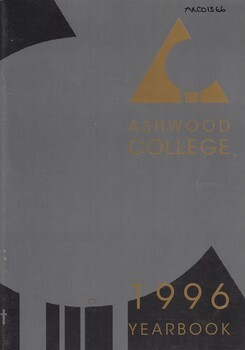 1991 Magazine of Ashwood High School with historical events of the year. 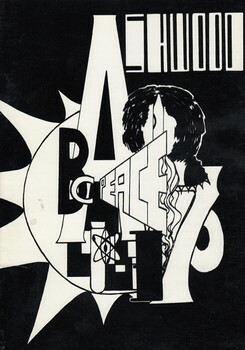 1967 School Magazine with 57 un-numbered pages. 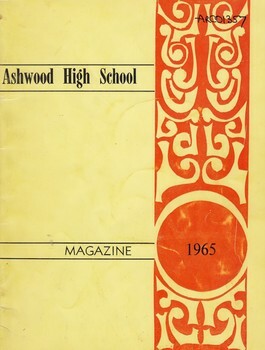 1967 Magazine of Ashwood High School with historical events of the year. 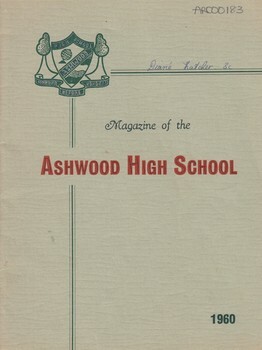 1964 School Magazine with 53 un-numbered pages. 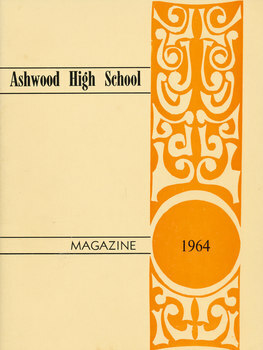 1964 Magazine of Ashwood High School with historical events of the year.